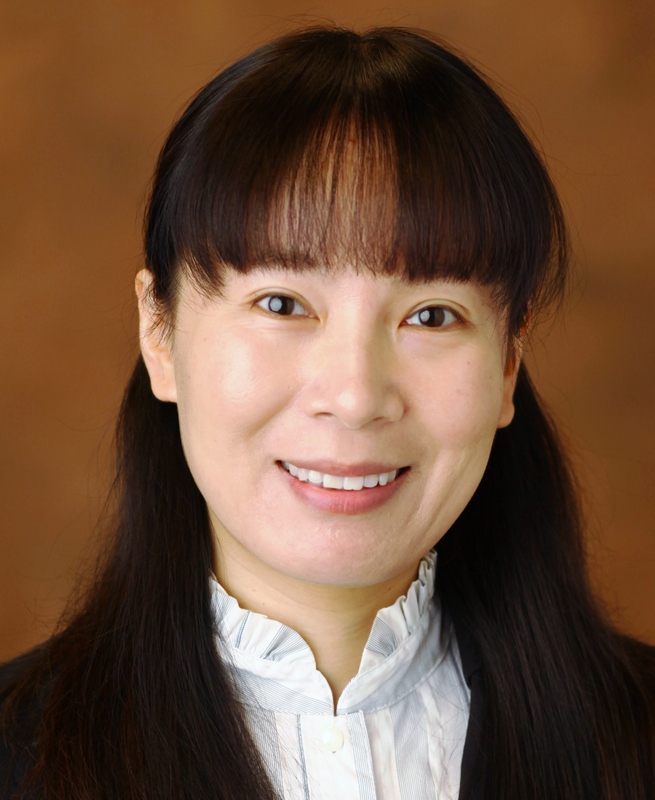 I am an Associate Professor in the Department of Sociology and the Center for Medicine, Health, and Society at Vanderbilt University with secondary appointment in the Asian Studies Program. What are the social causes and consequences of social networks across society and time? My scholarly work contributes to four major specialty areas: social networks, medical sociology, social stratification, and comparative historical sociology. It also extends the literature on marriage and family, education, work and occupations, social psychology, aging and life course, body, media, environment, and genetics. I investigate three major research themes: how social networks produce inequalities in health and well-being, how social networks generate social stratification, and how social forces stratify social networks. The network-based concepts I analyze include accessed status (network members’ status), social capital, social cost, social support, social integration, reference group, social comparison, social cohesion, and tie strength. The social stratifiers I study include age, gender, race/ethnicity, SES, and class. The major well-being outcomes I examine include health, mental health, health information search, status attainment, life satisfaction, lifestyle, body weight, genetic privacy, and environmental concerns. Link to my Curriculum Vitae and Google Scholar.